Music lover loves boosted clean sound quality from premium apple music song. 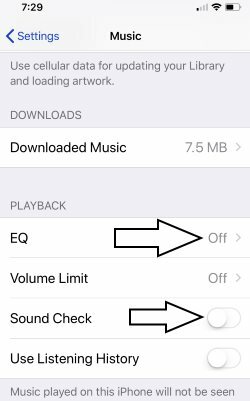 Get the iPhone music volume settings and manage Apple Music sound level and EQ Options that cover different sound effect depends on song type and surrounding area (Open air, Home, Office, Car, Night dancing club, Functions and more). EQ sound options in settings are Acoustic, Bass Booster, Bass Reducer, Classical, Dance, Deep, Electronic, Flat, Hip Hop, Jazz, Late Night, Latin, Loudness, Lounge, Piano, Pop, R&B, Rock, Small Speakers, Treble Booster, Vocal Booster. Step 2: Next, To the Settings app > Music. Step 3: Now, Find Sound Check > Turn off Toggle. Here you also change Volume limit: Drag the slider to increase volume level, if physical Side button on iPhone X is not working on Damage. Go to the Settings > Music > Volume Limit > Drag the slider. 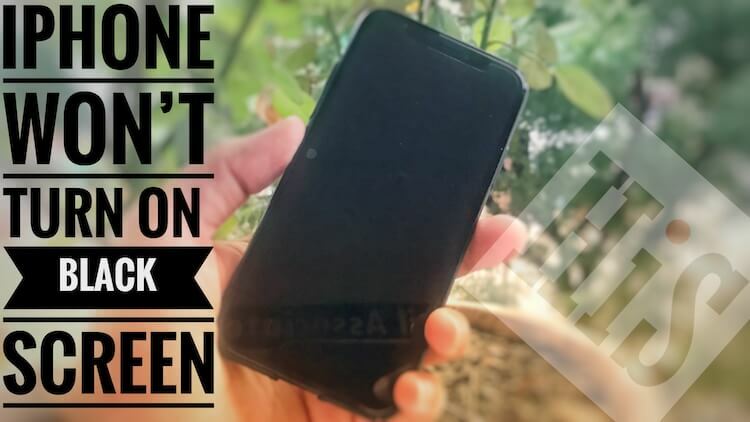 Stucked Speaker because of iOS or App bug, Fix after Hard Reboot works in many cases. Quickly Press and Release Volume up and Down button one by one, now Only Press and Hold side button until you see the apple logo on the screen. 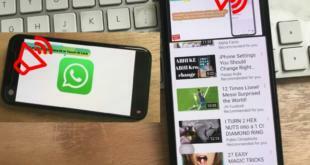 Now, Turn on your iPhone with Press and hold Side until Startup apple logo will see on screen. Apple Gives Default Sound Equalizer, for the best quality as of user’s want. 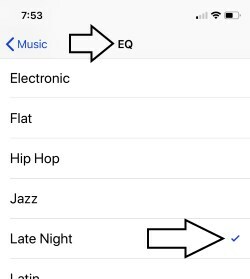 Happy listening and Boosting Music Sound on iPhone X: Go to the Settings app > Music > EQ > Late Night [recommended]. We can check the instant effect on sound if the song is played in the background in the apple music app. Unable to listen to music on a connected earpiece or Bluetooth Speakers. For all third-party speakers and Headphone, we can manage it from side volume button on the iPhone. Go to Apple Music > Find Airplay icon > Tap on it and Change target speaker connected to iPhone. Or directly access all the settings from the control center > Apple Music Player widget. You’re playing or streaming song over Bluetooth, check the volume level of the speaker. Increase it physically from button given on speaker. Also, Update Driver of Bluetooth speaker and contact the manufacturer, if you are not satisfied with the sound. 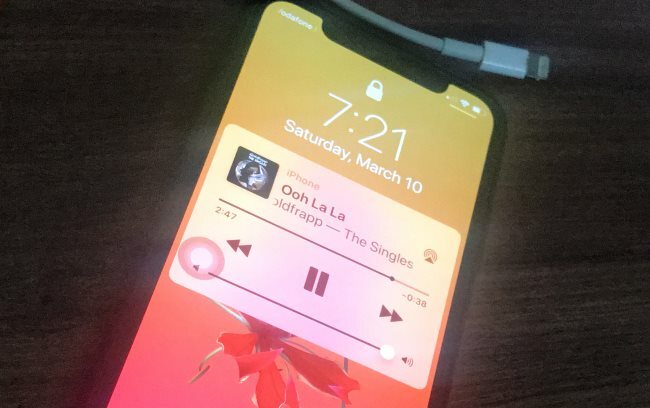 Some iPhone, iPad devices are affected by Apple music sound issue after update. 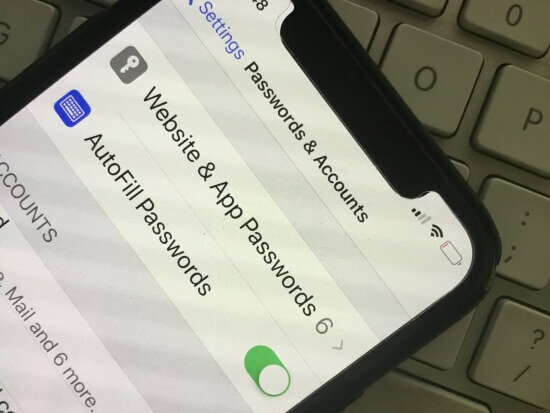 Follow the Sequential guide given above, fix iPhone X low music volume problems and Also contact Apple Support if that’s looking too hard to fix DIY. Don’t miss to like and share this article, if this helps. Also join us on Google+, FaceBook, and Twitter.